Home Lifestyle Food Are Beer Drinkers More Approachable? With a crazy presidential election approaching, football season in the air and the holiday season just around the corner, Americans may need to find a way to have a little fun with their favorite “brewsky.” To celebrate National Drink Beer Day earlier this week, Budweiser launched the ‘Beer With Your Buds’ National Survey—a first-of-its-kind study that asked 2,000 Americans (conducted by Learndipity Data Insights, ages 21+) to choose their top drink to enjoy with friends at a bar or other social venue. Key findings include that overall, the East Coast is the U.S. region that loves beer most (40%), followed by the West (36%), the South (34%), and the Midwest (33%). Domestic beer drinkers are seen as ‘more approachable.’ At bars and other social venues, those drinking domestic beer (such as Budweiser) are perceived as more “genuine and approachable” (70% agree for women, 59% agree for men) compared to those drinking imported beer (36% and 29%, respectively). The final conclusion of the survey reveals that hands down, Americans love domestic beer by a 2-to-1 margin. So what do you think Nashville? 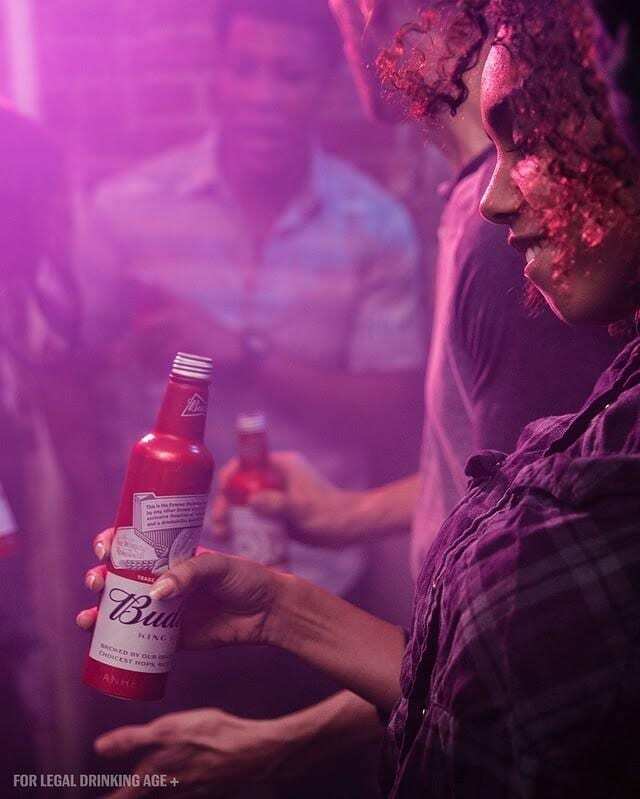 When drinking socially with friends, do you prefer domestic beer (such as Budweiser) or imported beer? Previous articleAnd the Winner Is–Hillary Clinton!